Airline major SpiceJet on Thursday found 22 live cartridges of .22 caliber from the baggage of one of its passengers bound for Bengaluru. The airline staff found the cartridges at Pune airport. 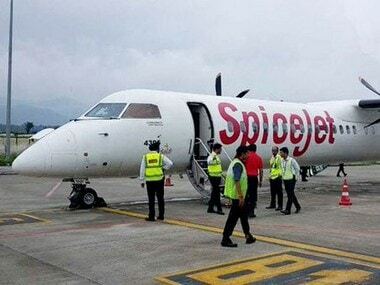 The passenger was to take SpiceJet flight number SG-519. He was not able to produce any valid document and has been handed over to police for further action. Speaking to ANI, a SpiceJet spokesperson said the cartridges were found by its security staff during baggage screening. 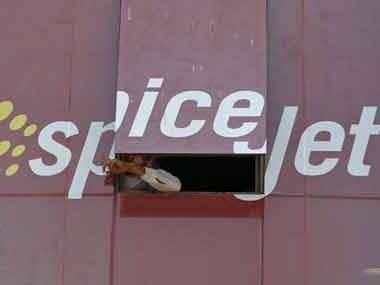 He was questioned by both SpiceJet staff and Central Industrial Security Force (CISF) personnel. The flight finally landed at Bengaluru at 8.15 am on Thursday. 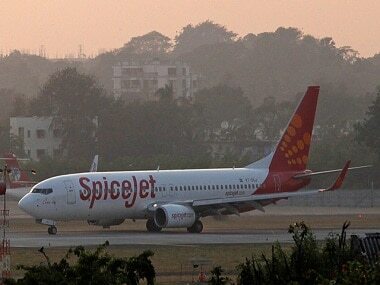 A Dubai-bound Spicejet flight also returned to Pune on Thursday due to a "technical glitch".